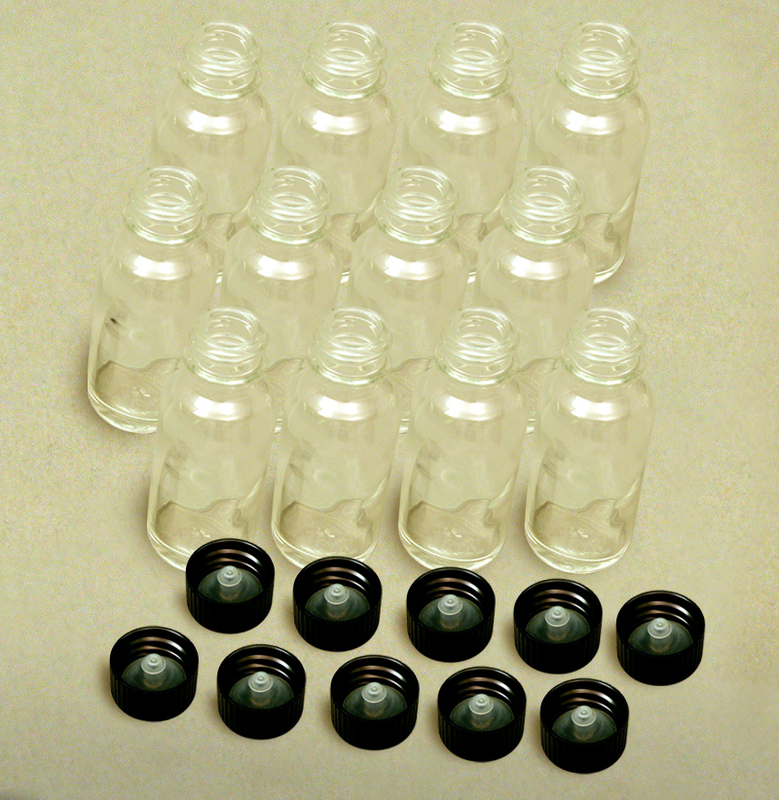 Boston Round Bottles with Poly Seal Caps, 1 oz. size, 1 dozen. 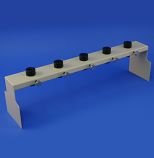 For use with the 1300 Filter Funnel Stand.